Power Bloggers. Not sure if it is a term coined by Koreans, but it is definitely a very commonly used term here. 파워 블로거. I’m sure many of us read blogs and we all have a few of our own favorites. 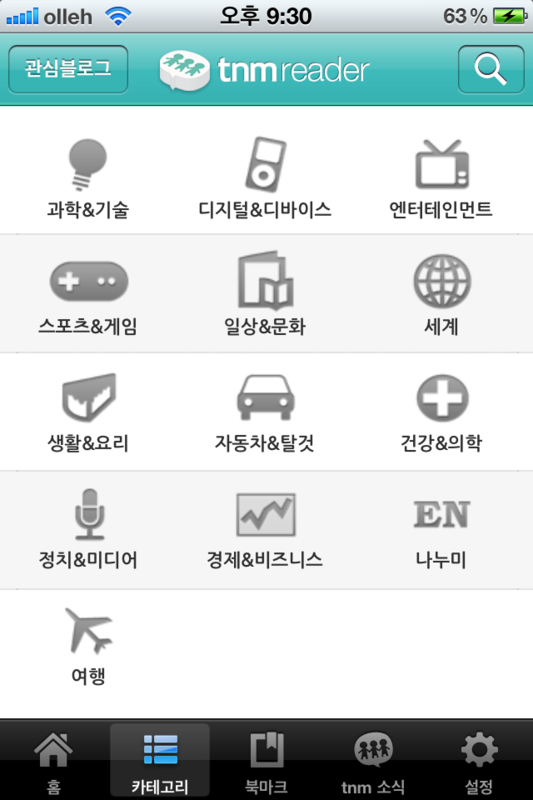 There was a time when I really wanted to read Korean blogs but I have no idea where to start searching. 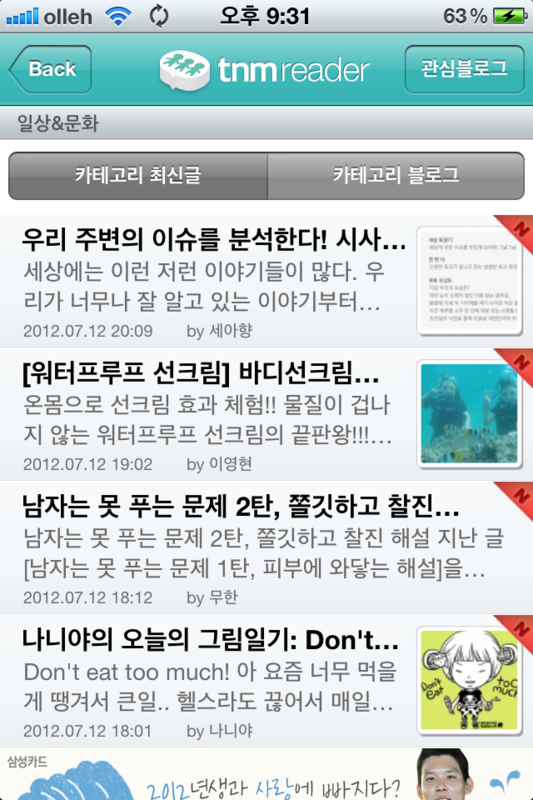 True, Naver’s blog page introduces many interesting blogs everyday. But still, I am restricted to a site and it’s annoying trying to maintain my reading list. Not a big user of RSS feeds too. So from now on, you can easily access reading materials. True, real writing from Korean bloggers. The best thing about it is that since it’s an app, you don’t have to deal with annoying ads / pop-ups / distracting stuff so common on Korean blog sites. And browsing becomes so much easier!! I’ve been using it to get some reading done when I’m on the go. Download the app HERE. I’m obviously bias towards Apple but you can always google it to find the Android version etc! Writing in Korean. Thinking in English? Just downloaded. Thanks for the introduction. Keep up your efforts in introducing language learning apps to us. already have a few in mind! Thanks for this post. I’ve been looking for some decent app to help me practice on the go. Looking forward to more posts!